A free-spirited and rebellious Muslim-American of Indo-Pakistani descent, willful, intelligent Saira Qader rejected the constricting notions of family, duty, obligation, and fate, choosing instead to become a journalist, making the world her home. 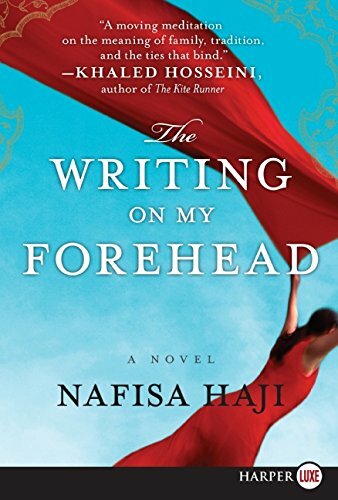 But when tragedy strikes, throwing Saira's life into turmoil, the woman who circled the globe to uncover the details of other lives must confront the truths of her own. In need of understanding, she looks to the stories of those who came before—her grandparents, a beloved aunt, her mother and father. 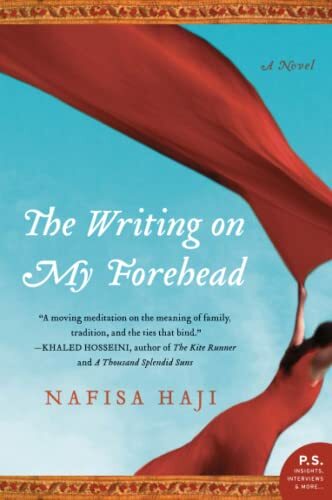 As Saira discovers the hope, pain, joy, and passion that defined their lives, she begins to face what she never wanted to admit: that choice is not always our own, and that faith is not merely an intellectual preference. From childhood, willful, intelligent Saira Qader broke the boundaries between her family's traditions and her desire for independence. A free-spirited and rebellious Muslim-American of Indo-Pakistani descent, she rejected the constricting notions of family, duty, obligation, and fate, choosing instead to become a journalist, the world her home. Five years later, tragedy strikes, throwing Saira's life into turmoil. Now the woman who chased the world to uncover the details of other lives must confront the truths of her own. In need of understanding, she looks to the stories of those who came before—her grandparents, a beloved aunt, her mother and father. As Saira discovers the hope, pain, joy, and passion that defined their lives, she begins to face what she never wanted to admit—that choice is not always our own, and that faith is not just an intellectual preference. 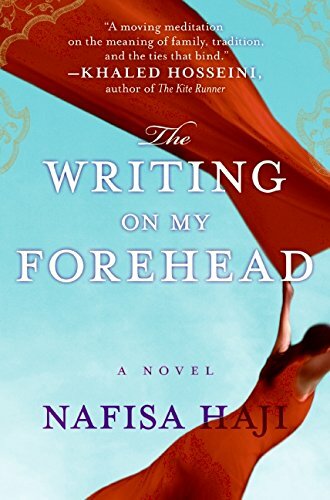 Nafisa Haji's first novel, The Writing on My Forehead, was a finalist for the Northern California Independent Booksellers Association Book of the Year Award. An American of Indo-Pakistani descent, she was born and raised in Los Angeles and now lives in northern California with her husband and son.